Our buddies over at Jalopnik prepared a cool surprise for all the BMW fans…..or even better said: for all the BMW roadster fans. One of their contributors that lives in Hungary put together a photoshoot session of the new 2009 BMW Z4 at the hungarian race track, Euro-Ring. 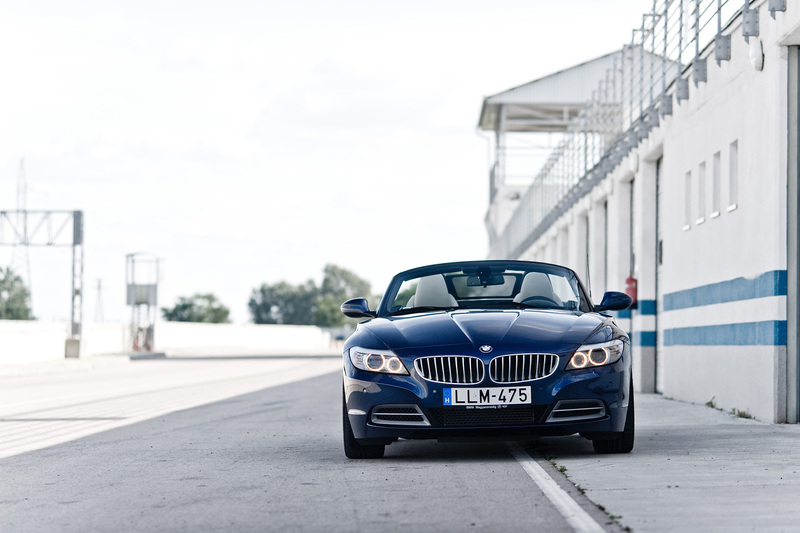 And not just any Z4, but our favorite painted one even: the Deep Sea Blue Z4. Ever since we have seen the first official BMW Z4 photos, the Deep Sea Blue was the color that we literally drooled after and made us instantly fall in love with the new Z4. 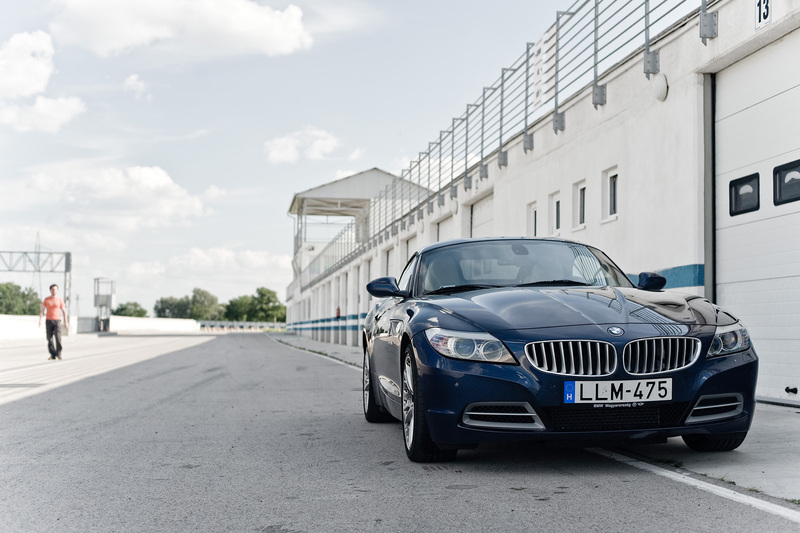 Now add to this great combo, race track+Deep Sea Blue, the top model Z4 sDrive35i and we are stunned by it. Equipped with a high-end camera and some amazing photo skills, Balasz Fenyo brings us some of the best photos we have seen in months….yes, we have said that before, but these new ones really take photography to a new level. Just take a look and see how the photographer was able to showcase all the body creases and flame surfacing found in the exterior design of this Z4.